A huge chunk of Fremantle has been placed on Western Australia’s heritage register in a bid to protect the area’s gold rush-era buildings. Around 200,000 square metres of land have now been protected under the heritage act; a space that contains 250 buildings and around half of Fremantle’s West End. The move represents the largest-ever heritage listing in the history of the state. 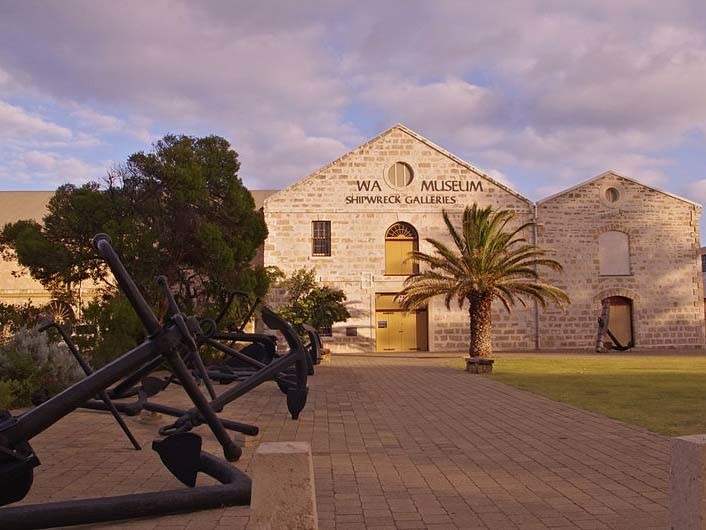 Fremantle’s West End dates back to 1829, when it served as the region’s port town. When the City of Fremantle first nominated the area for listing last year, they compared it to other historic port districts around the country, such as The Rocks in Sydney, Hobart and Port Adelaide. According to the heritage assessment report, Fremantle’s West End is “characterised by a very fine collection of predominantly Federation-era buildings”. “West End, Fremantle is rare in Western Australia as a substantially intact area developed in association with the nearby port and comprising a high concentration of late 19th-century and early 20th-century bond stores, warehouses, banks, hotels, and commercial buildings,” the report read. Newly protected buildings include several convict-built structures, such as the 1898 James Manning-designed Commissariat buildings. A number of Federation-era buildings are also covered by the listing, including the former Bank of NSW (1892-97) by William Salway and the 1907 Fremantle Post Office by Hillson Beasley. The West End was first accorded a temporary place in the State Register of Heritage Places last year, with the possibility of a permanent listing pending public feedback. WA heritage minister, David Templeman, said the temporary listing has proven that heritage protections do not disproportionately affect developments in the area. “Since the interim registration late last year, it is clear that being state registered does not impose a greater level of bureaucracy on development proposals. It simply means development needs to be sensitive to the heritage values of the precinct,” he said.